There is an abundance of methods to fix a sky in a photograph. They range from entirely replacing the sky from another image to enhancing the existing sky in some way. In this PSE 15 tutorial, I will cover a simple way to darken an existing sky that is a good exercise in using multiple Adjustment Layers, which are a key component to non-destructive editing. Within the tutorial, I cover inverting the created mask, so that additional and different corrections can be applied to the foreground in the image. Click on the figure below to read the tutorial. If you found this tutorial to be helpful, and would like to see more in the future, please click on the Like button, or better yet leave a comment. 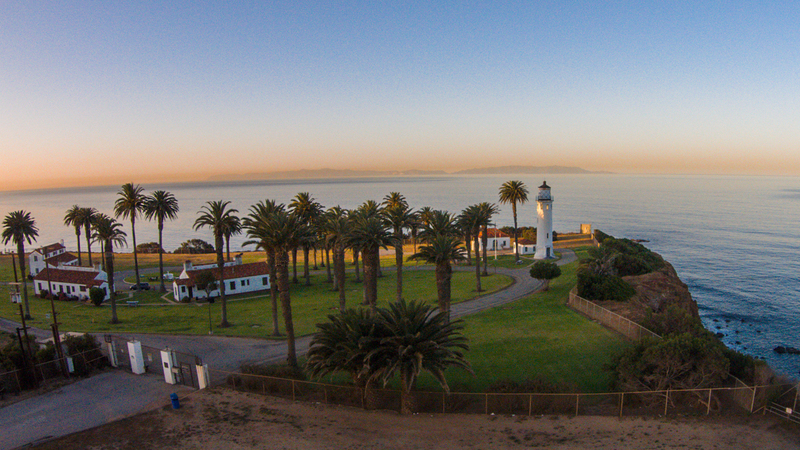 I will be giving a presentation on how I use my DJI Phantom 2 Vision+ drone for photography. My Presentation will be at the next meeting of the South Bay Camera Club on February 27th. Meetings are held at the Zamperini Field (Torrance Airport) Administration Building Meeting Room, 3301 Airport Drive, at 7 P.M. Guests are always welcome. To find out more about the club, click on the link below to view the SBCC website. Not only will I be showing some of the photos and videos I have captured using my Phantom, I will discuss what it is like and what is involved with owning and operating a drone for the hobbyst. In the past couple of years, drones have gotten much easier to fly, and the cameras that come with them have gotten extremely good. That being said, a drone is a sophisticated system, and your learning begins as soon as you open the box. So, if you have been thinking about buying a drone for the fun of it flying it, or to take photos you are unable to take with your earth-bound camera, come join us. The Levels command has been a part of Elements since day one. How it works and what it does has changed little over the years. Generally most people use it to optimize the tone of a photograph, using the RGB channel only to do so. However, working with the red, green, and blue channels, you can correct the color of the image as well. This tutorial covers the covers using the RGB as well as the individual color channels by adjusting the triangle sliders of the histogram. It also addresses how to use the eyedroppers, and makes use of an Adjustment Layer to maintain a non-destructive editing workflow. Click on the link below to access the tutorial. Below is a before and after comparison demoinstrating the results when the Levels command to correct both tone and color. Well, that’s it for this time. If you found this tutorial helpfull, please leave a comment, rate it accordingly, or Like it. Thank you.